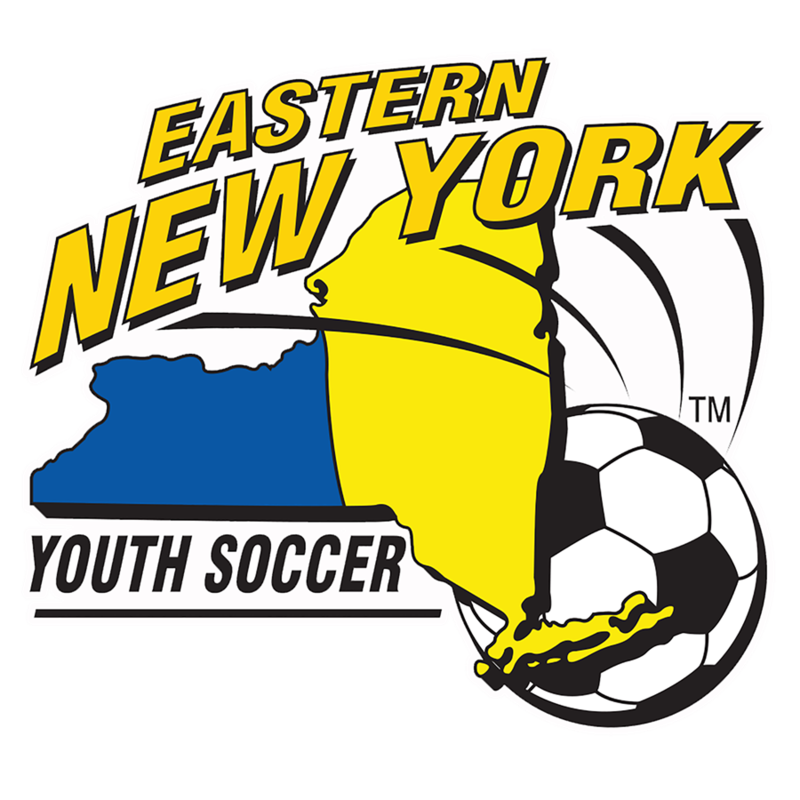 Eastern New York is the largest youth soccer organization in New York State, and we represent the highest sports marketing investment value. 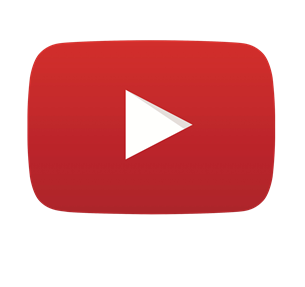 Our sponsors and partners are directly connected to our members through membership-based media and Eastern New York events. Sponsorship with Eastern New York is a year-round opportunity to show our members you support them. Eastern New York "Direct Email"
The Eastern New York E-Newsletter is a monthly newsletter sent to over 130,000 subscribers. This list comprises of our all of our players, parents, coaches, administrators, and referees. This newsletter is a compilation of human interest stories, coaching education material, special announcements, and more. Please refer to the Email Ads sheet for rates. The Eastern New York Direct Emails are sent through our registration system to our current registered members. Each year Eastern New York has over 100,000 registered players, coaches, and referees combined. Please refer to the Email Ads sheet for rates. Enysoccer.com is visited by 100,000 users on a monthly basis, that's more that 3,000 users daily! There is a various amount of ad banner space on the Eastern New York website. To view banner sizes, descriptions, and rates please click here.
" 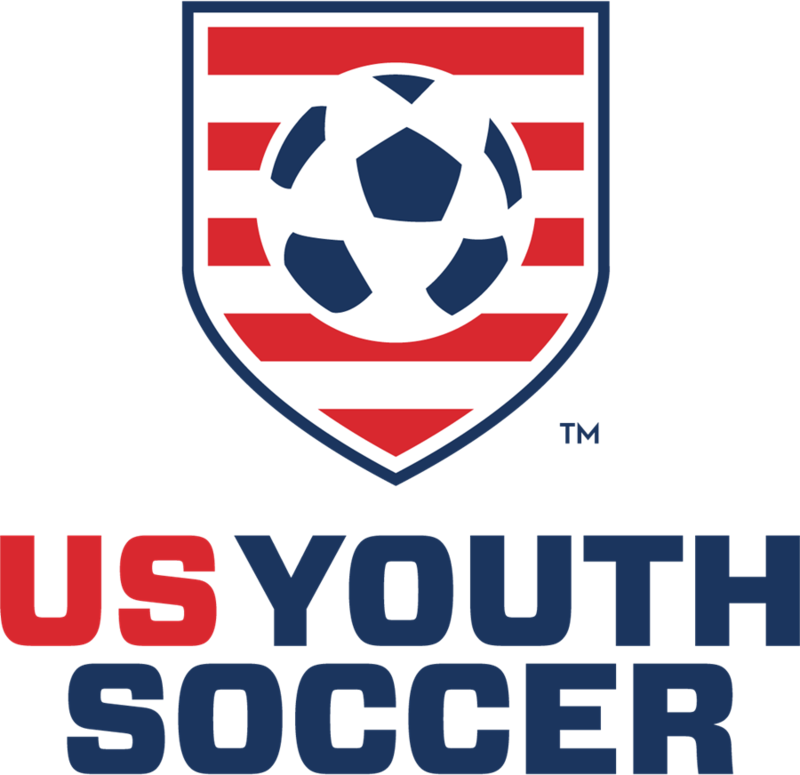 We've used the services from ENYYSA for our regional tryouts for multiple tournaments our company runs. Working with Shannon and her team has been a great user experience. Their approach with the appropriate guidance for any and all campaigns showing true skill set within this industry space was noticeable from our very first conversation."